Following a two-day trial in the High Court, on 30 November 2012 Mr Justice Eady dismissed a claim brought against the King Edward VII Hospital. 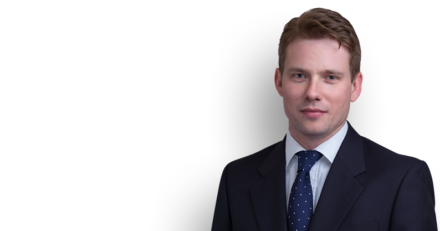 The hospital, represented by Richard Mumford, successfully argued that there was no evidence that the Claimant’s shoulder pain, which became symptomatic after a bladder operation, was caused by negligent handling on the part of hospital staff. Furthermore, the legal doctrine of res ipsa loquitur did not apply where there was a plausible alternative explanation for the symptoms (pre-existing degenerative change) and compelling evidence that all reasonable precautions were taken in handling the patient. Eady J considered the evidence of the hospital’s witnesses in relation to handling procedures to be “cogent and persuasive” and found that there was “simply no convincing support” for the claim.